As said before, the webserver is something that is not necessary but it will open us doors to more elaborate solution, particularly all those which have a web-based interface, be it the admin panel or the actual user interface. For that, I selected Nginx. With Nginx running, you’ll be able to load static HTML pages which is good… if you still live in the 20th century. 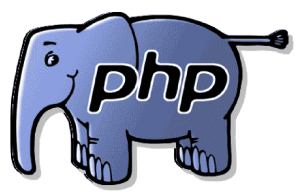 Now, what you need is as well something that is capable to interpret some sort of programming language for elaborated tasks, this will be handled by PHP. 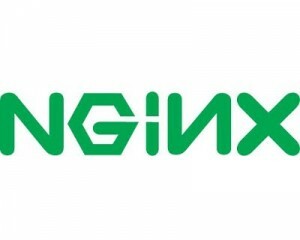 In the video below, you’ll find a detailed tutorial to install NginX and PHP5-FPM over SSH. The video starts at a point where you are already connected to the Home Server by SSH using Putty.